Junior doctors across England are on strike today over a new pay and working hours contract imposed by the government — the first strike by hospital doctors in 40 years. 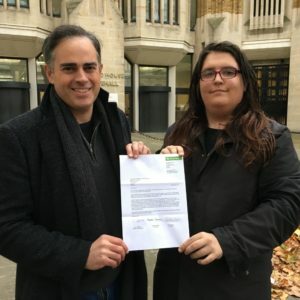 Up to 38,000 members of the British Medical Association (BMA) are involved in the strike, which will last for 24 hours and is the first of three strikes planned for January and February. This morning, Caroline Lucas MP, Natalie Bennett, Baroness Jenny Jones and Sian Berry, the Party’s Candidate for Mayor of London, have joined Junior Doctors on the picket line at St Thomas’ Hospital in London. We fully support the action being taken by junior doctors today. These dedicated professionals must be treated with the respect they deserve– and the people who use the NHS have a right to being looked after by a rested and fairly paid workforce. 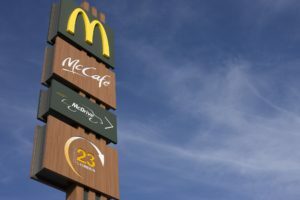 This strike is happening because the Government is failing to address very serious concerns around safe working conditions, while failing to offer proper recognition for those working unsocial hours. Ministers have treated Junior Doctors with contempt and subjected them to a campaign of misinformation – it’s no wonder they’re at the end of their tether. This contract change is part of a wider Government assault on our health service. 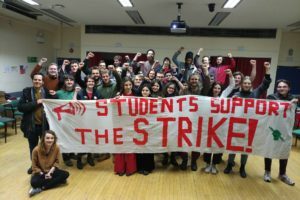 Student nurses have had their grants snatched away – and costly NHS marketisation is continuing. Now healthcare professionals are standing up to the bully boys around the Cabinet table. Junior Doctors should be offered a contract that’s fair to them and guarantees patients the treatment they deserve. 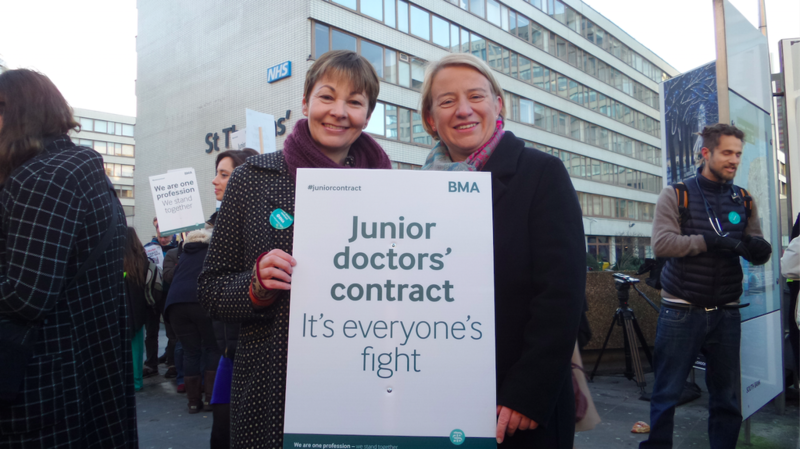 Until they get that recognition the Green Party will stand side by side with Junior Doctors in their campaign. We know that doctors don’t want to strike. But they have been driven to this position by the actions of Jeremy Hunt, who from his own testimony has clearly failed to listen to their concerns, and certainly failed to act on them. Campaigners have been highlighting for years, over successive governments, the way in which privatisation has been fragmenting and damaging our health service, but it is now becoming evident to all the government’s desire to hand our public service over to the profit-driven health multinationals, one part of which is cutting the pay and conditions of staff. When it comes to the proper funding of our valued health service, this government time and time again are privatising, cutting funding and loading students with debt as a way to manage the NHS. This is tantamount to students paying to work and it’s time for this government to pay more than lip service to the incredible work done by NHS staff. Junior doctors have been right to raise concerns about the impact the planned changes will have on patient safety, which must be at the very core of every decision made about the NHS. But personally, I oppose these changes most of all because of the impact they will have on junior doctors themselves. The people who care for us in our darkest hours must in turn be cared for. Working long hours on your feet, dealing with traumatic situations often through the night, with no time to stop for food and drink, is heroic. And it is something that takes time to recover from. Our junior doctors need the time to get a good night’s rest, to spend time with their friends and family, and to escape the immense pressures of their vital work.